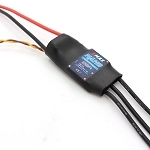 The RaceFlight Spark 4n1 electronic speed controller (ESC) provides the power of BlHeli_S performance in a tiny package. This makes your electronic stack small, and generally eliminates the need for an additional PDB. 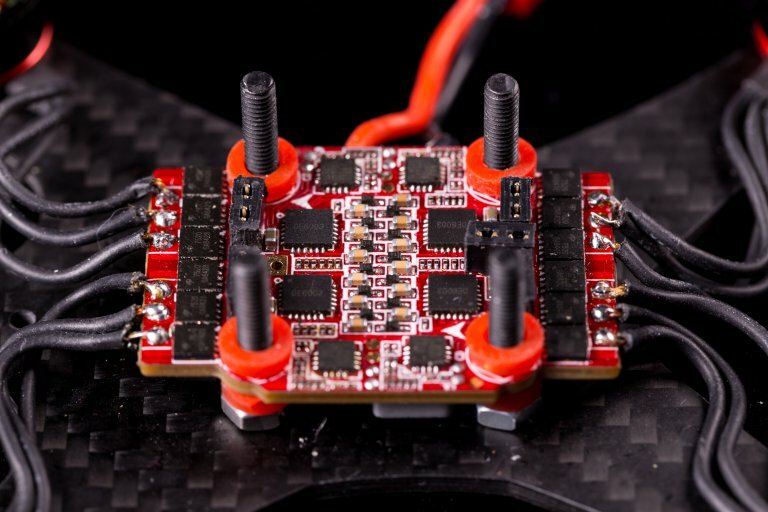 The Spark 4n1 ESC performs great, helps clean up any build, and is perfect for your 3? build. 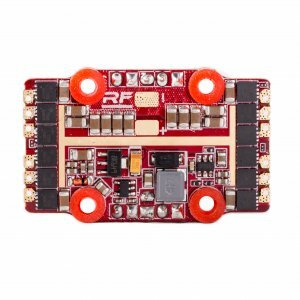 The RaceFlight Spark 4n1 electronic speed controller (ESC) provides the power of BlHeli_S performance in a tiny package. This makes your electronic stack small, and eliminates the need for an additional PDB. 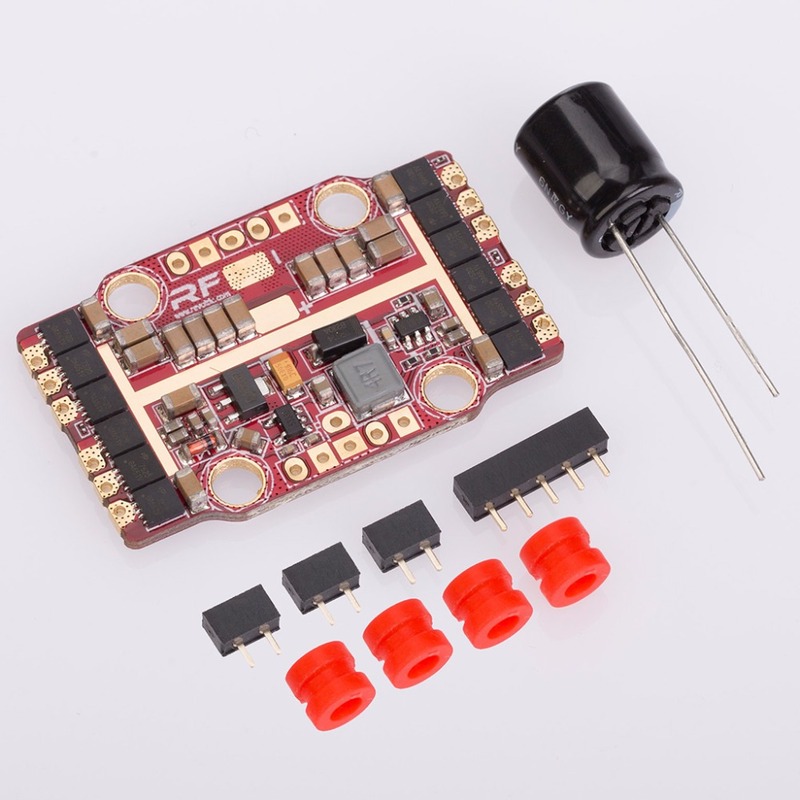 The Spark 4n1 ESC performs great, helps clean up any build, and is perfect for your 3? build.